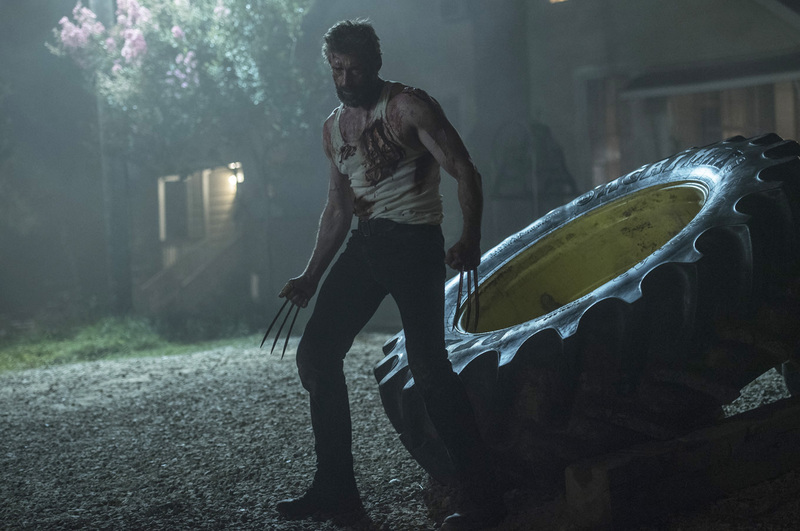 "Logan" may be labeled as a superhero film but it has a human-centric story at its core and that is what makes it a totally different experience from other superhero films. It is a poignant and satisfying end to a character and actor who has primarily dominated the genre for the past 17 years. In the near future, Logan (Hugh Jackman) is in a vulnerable and broken state, the curse of his immortality wearing heavy on him as he cares for a weakened Charles Xavier (Patrick Stewart) in a derelict smelting plant at the edge of an abandoned oil field in Mexico. Now working as a limousine driver, Logan makes ends meet to supply the medication Charles needs to prevent him from having seizures and wreaking havoc on the world around them in the process. 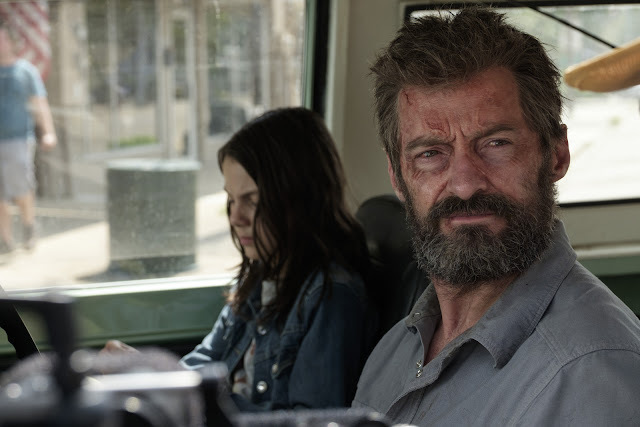 But the rundown life Logan has is suddenly turned upside down when they are joined there by a third mutant and finds himself the reluctant guardian of a young girl, Laura (Dafne Keen) who has powers remarkably like his own. "Logan" is both hyper-violent and thoughtful at the same time. Two things that rarely mix together when we're talking about superhero films. But you know what? It works and makes this one of the most impactful films we have seen. At its core, this is a story that revolves around mainly on the humanity within our protagonists and not the superpowers they have. May it be the seemingly father-daughter relationship Logan has with Laura (or lack thereof ) and Logan's and Charles Xavier's shocking "disabilities" that comes with their age, the film had a lot to say about how heroes are, at the end of the day, as human as any regular Joe. In line with this, expect "Logan" to be a very dark film and it never really holds back in this regard and anyone can be killed anytime - even innocent bystanders. And we appreciate the R-rating which makes this satisfying on a primal level. On the center of it all though is the outstanding nuanced and all-around performance by Hugh Jackman. This was the best Wolverine we have seen and it makes his departure from his character all the more painful. Dafne Keen and Patrick Stewart also brought in memorable performances. 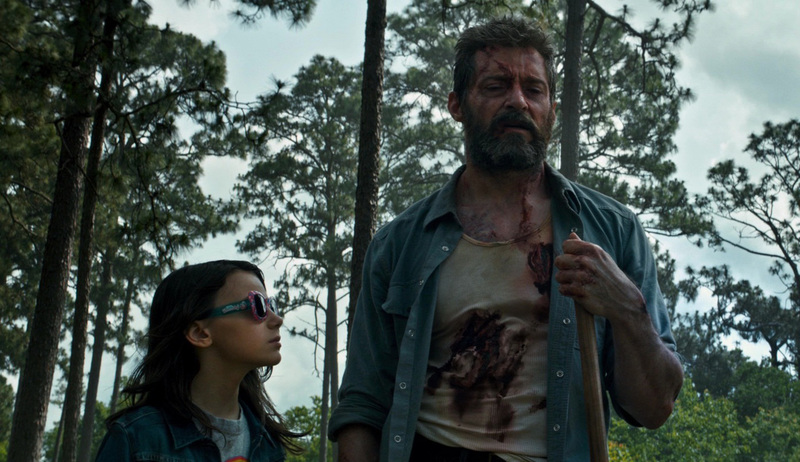 Overall, "Logan" may be an end of an era but it holds up well to make the future of the franchise and the genre, in particular, a lot more interesting.